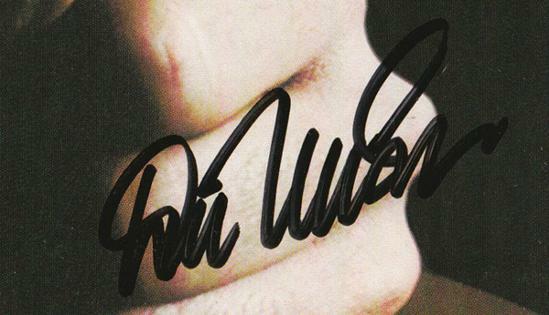 DON McLEAN signed "American Pie" CD cover sleeve. Plus CD, liner notes, lyrics & case. 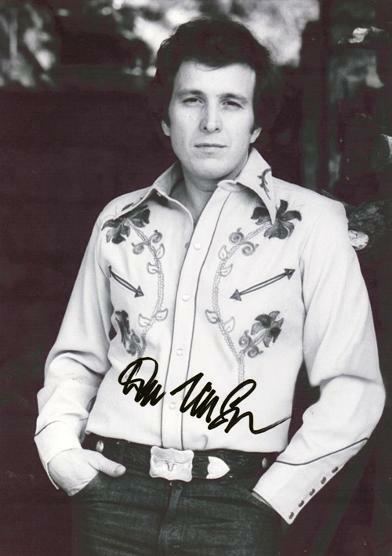 DON McLEAN signed large B&W portrait photo.